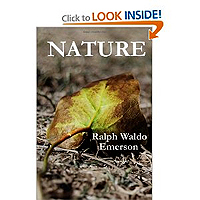 Ralph Waldo Emerson's essay Nature had a profound impact on American literature and philosophy. Prior to this work, the arts of the Western world had been built upon centuries of cultural history, and American culture was little more than a redundant reflection of past civilizations. Emerson argued that, with the abundance of raw, untouched wilderness in the New World, American writers, artists, and scholars possessed a rare opportunity to build a uniquely American aesthetic, based not on the achievements of the past but drawn directly from nature itself. At the time, the concept of nature was little developed in the public psyche. 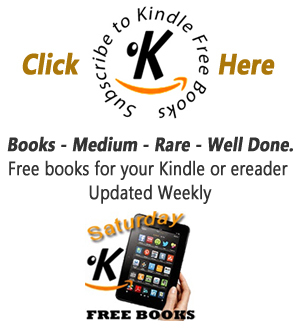 Most people thought of nature simply as the provider of meat, produce, and timber.